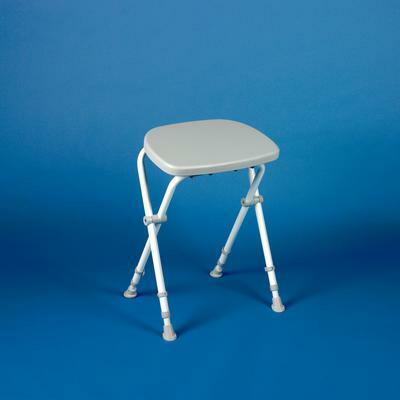 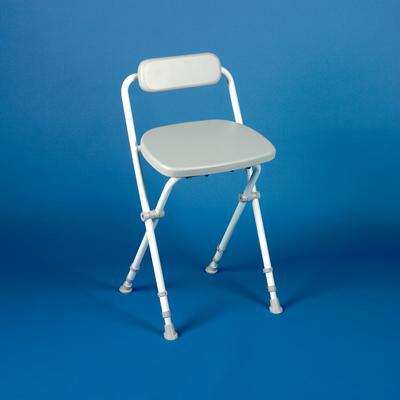 These stylish folding stools have forward sloping, height adjustable seats and non-slip feet. 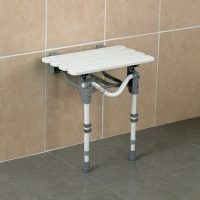 Can easily be stored away when not in use. 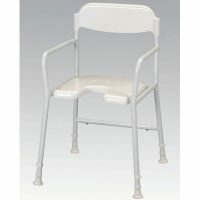 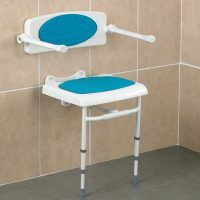 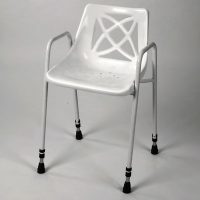 The Standard version is constructed from steel with cushioned vinyl pads, and the Deluxe version is constructed with lightweight aluminium with PU pads, both models are available with or without a back.